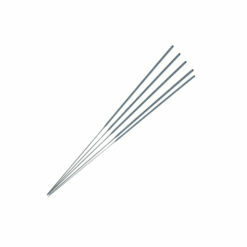 Firework sparklers are always popular with children and will add revenue to all organised events. It is recommended to set up a roped off area for the sale and supervised use of sparklers, similar to a boxing ring. This has the advantage of containing the spent wires from the used sparklers, and would act as a safety precaution as well. 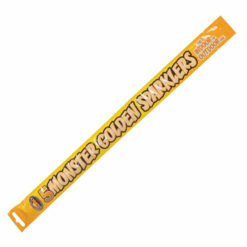 Firework sparklers should not be given to children under 5 years old and should always be supervised by an adult.